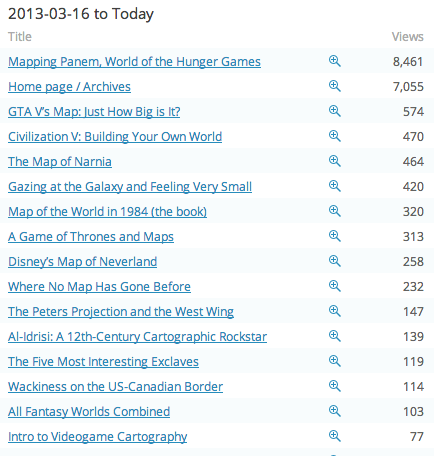 This year I would like to explore more unusual methods of mapmaking by a more diverse group of creators. Throughout history, maps by powerful nations and empires have proliferated, but maps by the less powerful actors, if they exist at all, are seldom seen. In this way, we have come to see the world through the eyes of the conquerors, but almost never through the eyes of the conquered. In the interest of opening our eyes to new perspectives, I want to share a unique Native American map I discovered while flipping through one of the map books I received for Christmas (yes, I got more than one). 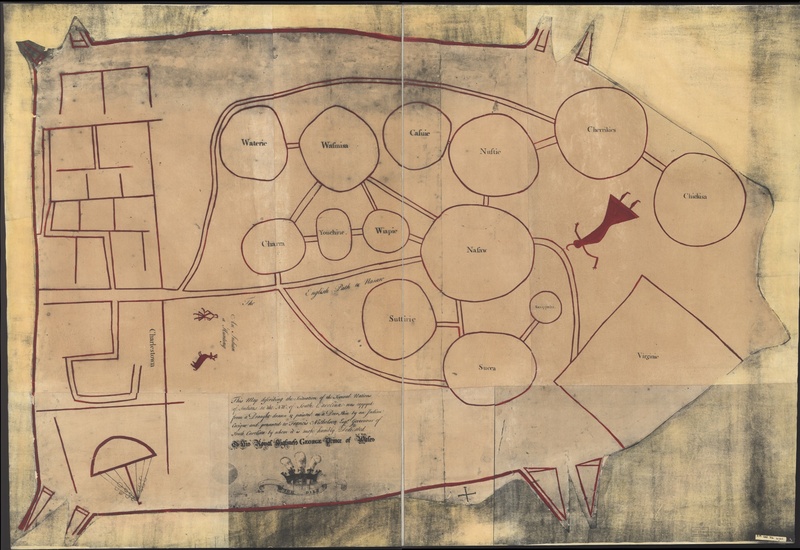 This map was drawn up by a chieftain of the Catawba tribe that resided in what would become the Southeastern United States. At the time of the map’s creation in 1721, though, this land was being colonized by the British. 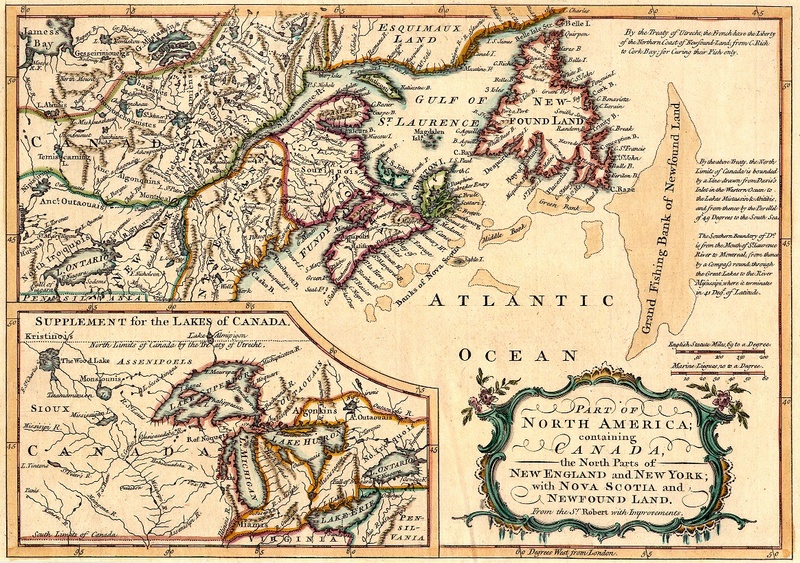 The British settlements hugged the Eastern seaboard, while the Native American tribes held territory further inland. As the years passed, the British (and later on, the Americans) clashed with the tribes and pushed them further and further west. But that is a story for another time. For today, let’s take a look at the map, which the chieftain drew on a piece of deerskin at the request of Francis Nicholson, the colonial governor of South Carolina. It shows the location of the neighboring tribes outside of South Carolina. On the left is the city of Charlestown, and to the right are several circles which indicate the tribes in relation to each other. I do not recognize most of the names, but I do see “Cherrikies”, for the large Cherokee tribe that resided in the area. 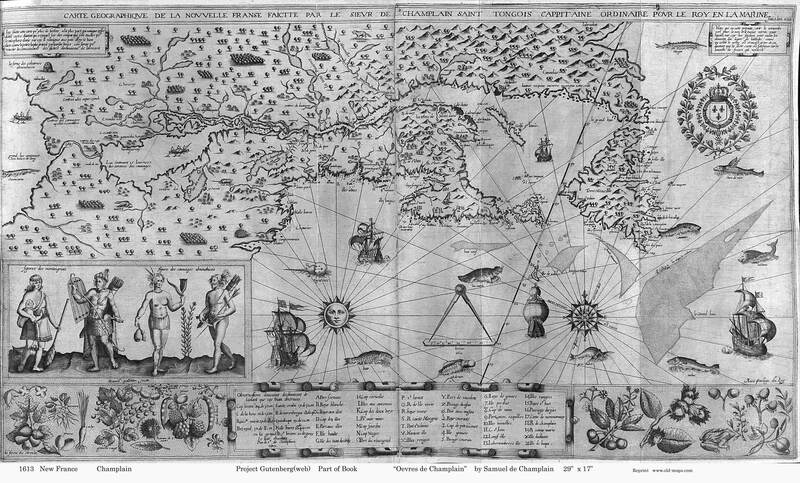 The map also contains some illustrations, such as that of an Indian on a hunt outside Charlestown. This is certainly a new perspective compared to most maps of colonial settlements in this time period, which show the boundaries of the colonies but neglect to mention the tribes that had been living there for centuries. An article I read on the WBEZ Chicago website provided an interesting insight into how this map reveals the difference between Native American and Western mapmaking. Apparently, the two cultures had very different ideas on how to represent three-dimensional space on a two-dimensional plane. The article cites Bob Morrissey, a professor of history at the University of Illinois Champaign-Urbana, who explained that for Native American maps, “rather than a picture or representation of the land, it’s a picture or representation of people on the land. . . . Their positions relative to one another matter as much as their positions relative to the physical space.” To Western eyes, a Native American map might be hard to read because it doesn’t have many frames of reference, but to the mapmakers, it showed all the information it needed to. For more on this map, and others, check out that article here (http://www.wbez.org/series/curious-city/finding-chicago%E2%80%99s-first-maps-101473) or the Library of Congress page (http://www.loc.gov/item/2005625337). Much has already been written on what a brilliant, ballsy move this was for Canada, typically the more polite of the western powers. Russia has denied sending soldiers to join separatists in Ukraine’s eastern provinces, even though it’s quite obvious that’s what it’s doing. In fact, Russia’s defense to these claims is that the border is unclear, and their soldiers just got lost. Canada’s response is clever in putting down Russia’s facetious response while also affirming that Ukraine’s national sovereignty is to be respected. The map is just one simple image, and yet it says so much, breaking down the issue into an unambiguous, core message. Two competing maps, from Canada and Russia, showing competing viewpoints for how the same part of the world is structured. Most of the international community is behind the Canadian viewpoint, but Russia is still not showing signs of backing down, and has been increasing its pressure on Ukraine in recent days, causing Ukrainian President Petro Poroshenko to warn that the two countries were inching toward the “point of no return” for all-out war. If we put the question to Twitter, though, the consensus is clear. Canada’s tweet has been retweeted over 40,000 times, while Russia’s tweet has been retweeted only 2,000 times. In the court of social media, Canada prevails, and Russian troops need to keep a map on them the next time they go wandering near the border with Ukraine. 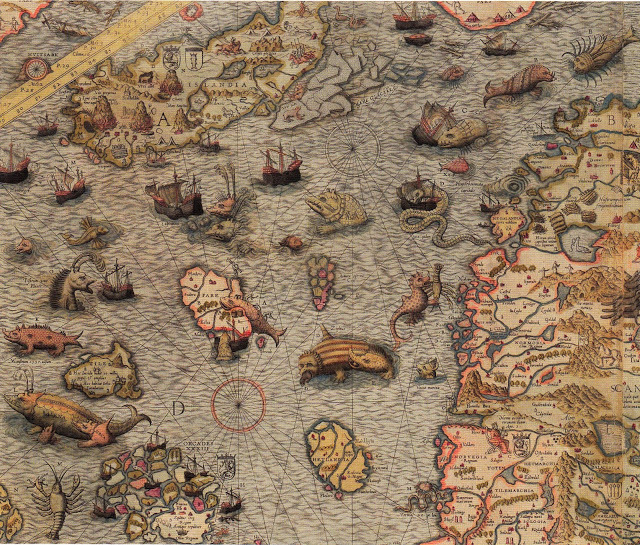 Today we salute you, Sebastian Münster, 16th century German Cartographer. 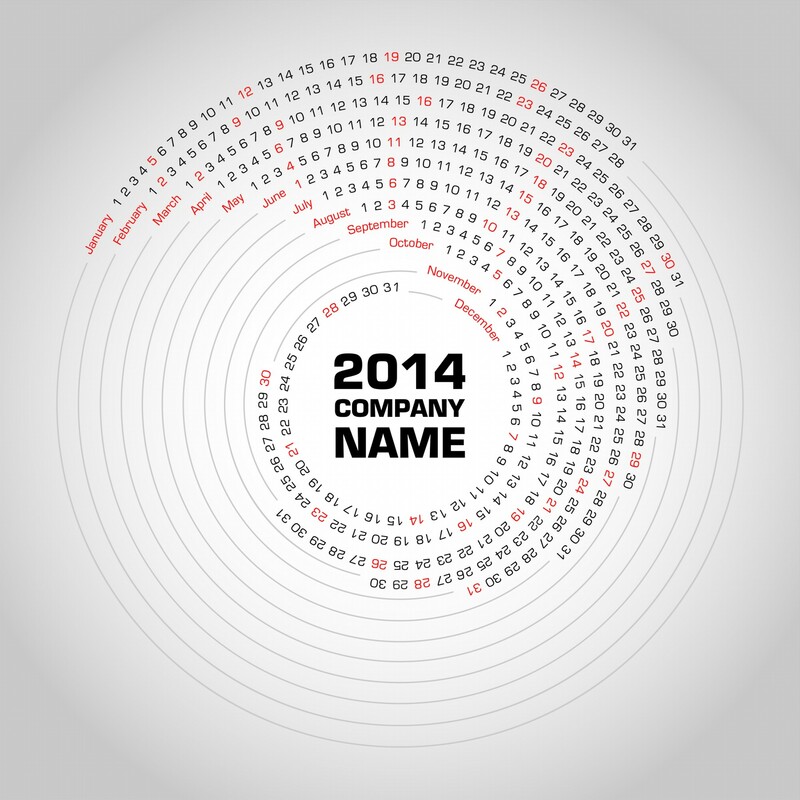 Because of your many highly detailed and colorfully imaginative maps, you are truly a cartographic rockstar. 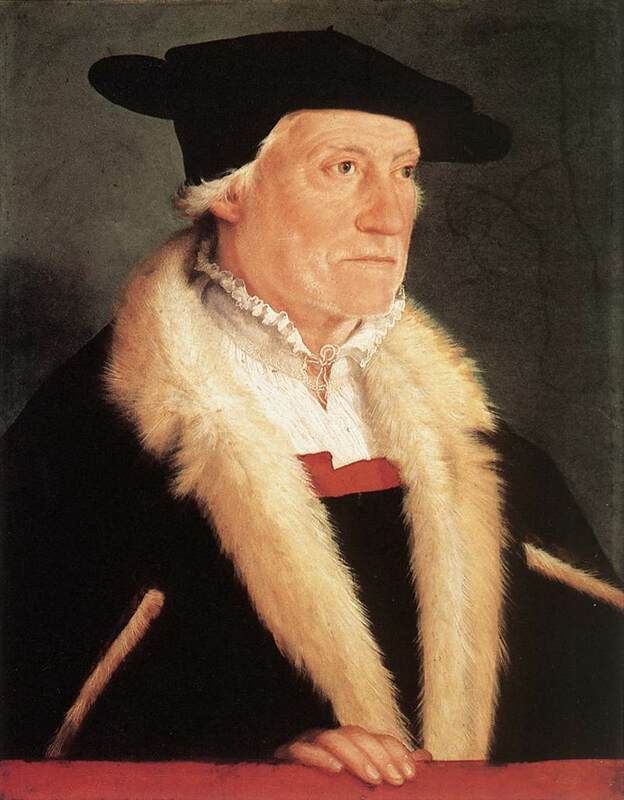 Münster is most well-known for publishing the Cosmographia, a collection of maps of the world, which went through several editions starting in 1544. He mapped out cities, countries, continents, and the whole world, using the knowledge gained from the latest explorations by Magellan and others. What is especially remarkable about the Cosmographia, though, is the amount of impressive woodcuts it included. These so marveled the public at the time that it became one of the best-selling books of the 16th century. First, let’s look at a woodcut of Münster’s Map of America, which was the most widely circulated one at the time. The eastern coastline of the Americas and Caribbean islands are drawn pretty well, but it is evident that knowledge of the western American coastline and beyond is still spotty. That island to the west of Mexico is Japan, with India and Cathay (China) not too far away to the northwest. Future editions would be more accurate. However, I continue to be struck by the attractive colors of this map, and the ship in the Pacific Ocean seems to be beckoning the reader on an adventure on the High Seas. Below, our Cartographic Rockstar became more creative with his depiction of the continent of Europe. Flipping it 90 degrees, he portrayed it as a queen, with different countries and regions signifying different body parts. It’s pretty fascinating, and he didn’t even have to distort the shape of the continent all that much. 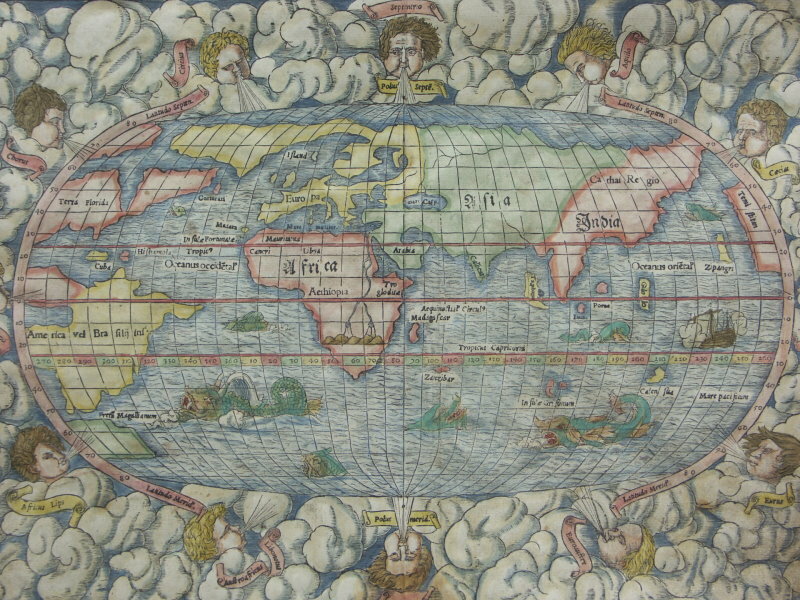 Now we have a map of the whole world, which Münster created in 1553. As above in the Map of America, the Pacific Ocean is far too small, and it seems a mere hop from the West coast of America to Japan. Africa is also not to scale, Asia is missing its Southeast peninsula, and the continent of Australia is still waiting to be found. But I am once again drawn to all the other imaginative touches which Münster brings out. Bright colors abound, sea dragons lurk beneath the waves, and heavenly beings blow winds from all sides. I can almost see the gleam in his eye as he draws these features on the map. 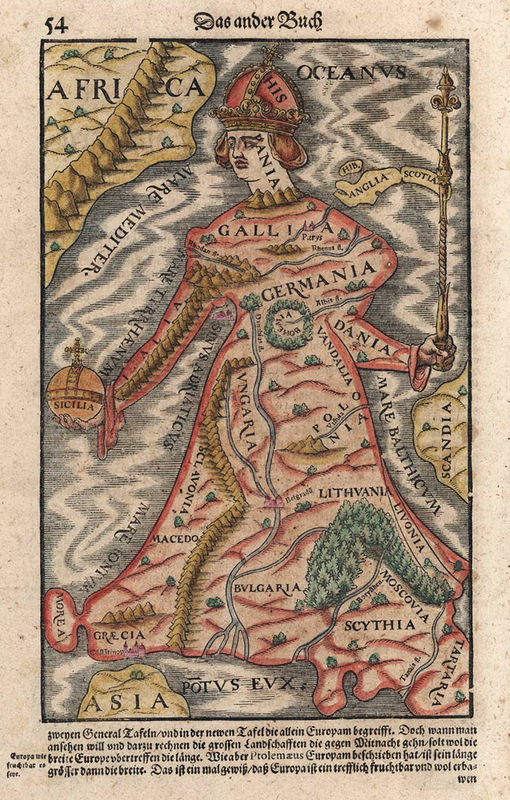 But Münster’s colorful imagination was not contained to the map itself. His Cosmographia contained even more strange characters in the margins, such as the Blemmyes, a headless creature with his face in his chest, seen below. 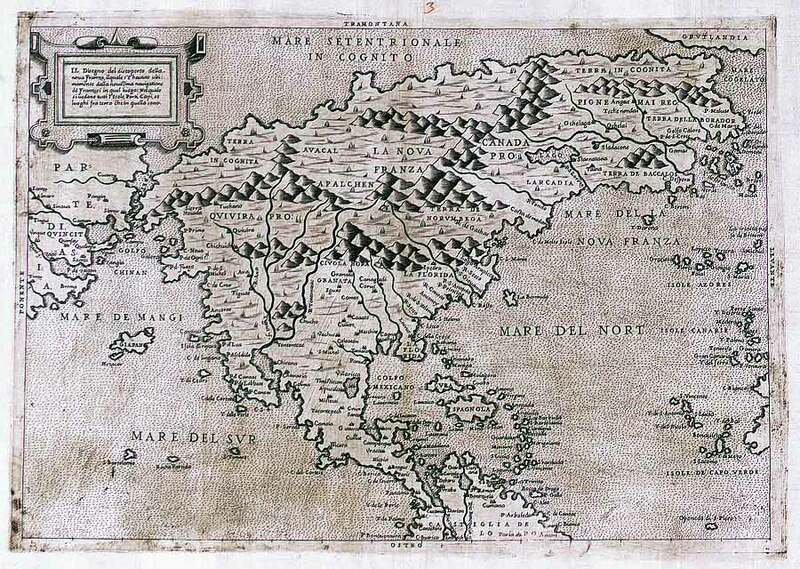 Writers throughout the ages, such as Pliny the Elder, believed that the Blemmyes existed in remote parts of the earth, and so Munster suggested they could be living on one of those islands out there in those dangerous seas which were now being explored. Alas, the Bemmyes were never found. It just goes to show that sometimes cartographers let their imaginations get the better of them. But on the other hand, it certainly makes for a more entertaining map! Bravo, Münster, the Cartographic Rockstar! Let’s play a game. 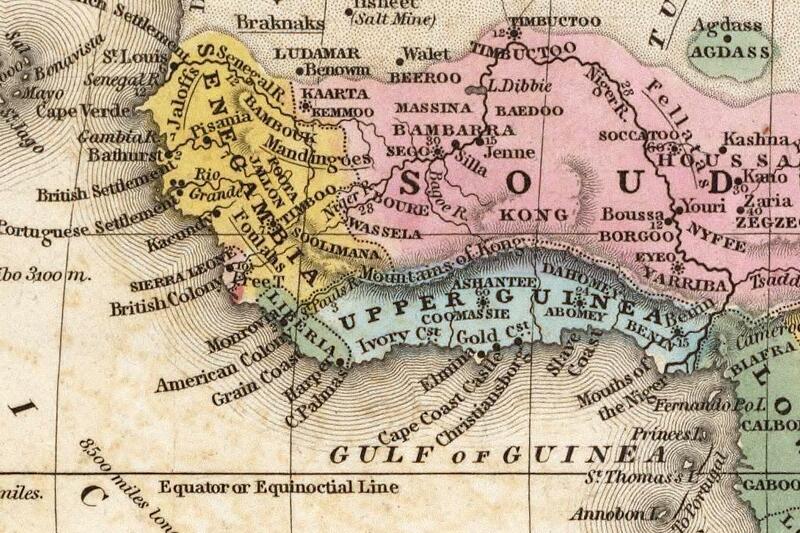 Take a look at the map below of a section of West Africa drawn in 1839. Aside from the outdated colonial names, does anything seem out of place? An 1839 map of West Africa. Looks like a normal map of 19th century Africa, right? It is, but like most maps of Africa created during that century, it’s also very wrong in one important regard. See the long range of mountains labeled Mountains of Kong located directly above the blue territory of Upper Guinea? The mountains that seemingly stretch for thousands of miles? They don’t actually exist. If you, like me, didn’t notice anything odd about the Kong Mountains, then don’t worry, because neither did anyone in the 19th century. From the time they were first added to the map in 1798, until it was definitively proven that they did not exist in 1889, the Kong Mountains appeared on no less than forty published maps. How did such a glaring error continue to be repeated again and again? For much the same reason that California was drawn as an island for hundreds of years (something I raised in an earlier blog post). When an area of the world is still largely unexplored, cartographers would rather copy other cartographers than leave a blank spot on a map, even if the feature they copied was unverified and possibly fictional. It speaks to a truth about human nature, that we would rather a fiction than an unknown. So how did the Kong Mountains come to be, anyway? The English cartographer James Rennell first added the mountain range to a map accompanying Mungo Park’s 1798 travelogue, Travels in the Interior Districts of Africa. Park traveled in search of the source of the Niger River, and along the way, he observed two or three mountains that he suggested may be preventing the Niger River from flowing South to the Gulf of Guinea. Rennell took this idea and ran with it, constructing a whole mountain range running from East to West which he argued was shaping the course of the Niger River. He was wrong, but people believed him because of his recent accomplishment in producing the most detailed survey of Bengal at the time. Mungo’s account of Africa, and Rennell’s maps, became very popular and inspired other mapmakers to add the Kong Mountains to their own maps. Not only that, but the mountains were greatly expanded and exaggerated over the years. One cartographer added snowy peaks, and another combined the range with other mythological African mountains. The fiction stubbornly persisted for almost 100 years, even though no one else reported seeing the mountain range. Finally, in 1889, the French officer Louis-Gustave Binger traveled all along the Niger and concluded that the Kong mountain range simply did not exist. He relayed this news to the Paris Geological Society, and very shortly afterwards, the Kong mountains started disappearing from the map. They did, however, continue to pop up occasionally, apparently even in an atlas published in 1995. Old cartographical habits die hard!